It has never been easier to let hard floors look like new. The innovative Ultra-High-Speed (UHS) Floor Polisher SEBO DART UHS works with a new patented drive disc. Its automatic torque controlled height adjustment guarantees that the floor pad is at the optimum setting. With a rotation of 2000 U/min and with a resin containing micro diamonds coating the floor pads, the SEBO DART 3 creates a unique gloss effect on the floor surface. 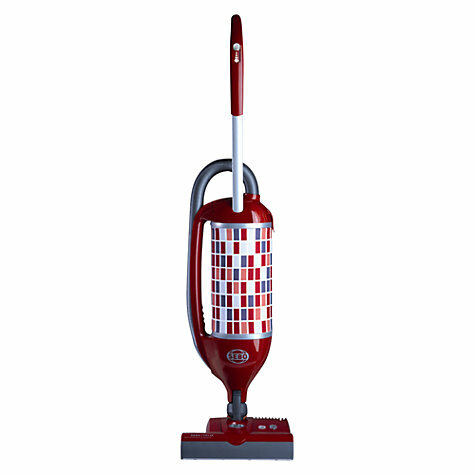 The attached SEBO DART removes fine dust during polishing. The result is a spotlessly clean floor. This is optimal floor care, only from SEBO – easy and without the use of chemicals. 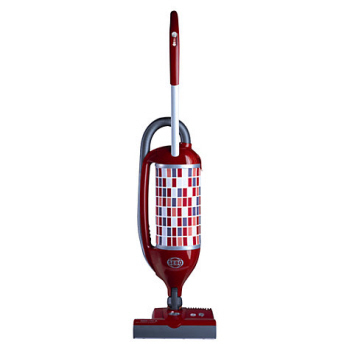 SEBO Felix Vacuum Cleaner is a vacuum cleaner that gives you a superb polishing on performance on carpet and on hard floors. This floor polisher is ideal for wood, polished concrete, marble, terazzo, vinyl, laminate, and tiles. With the UHS polishing Head is the perfect choice to maintain hard floors, making them easy to clean, longer lasting and giving them a beautiful gloss finish.